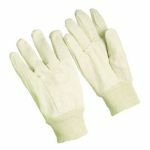 Home>Hand Protection Products>Heat Resistant Gloves>Stanco™ Kevlar® Heat Glove - 18”/Sold by the pair. 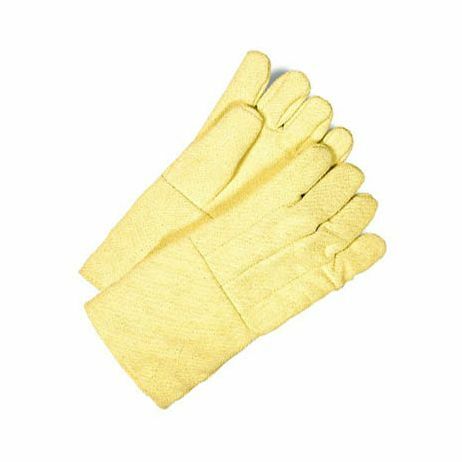 Stanco™ Kevlar® Heat Glove - 18" - Mens Large / Sold by the pair. 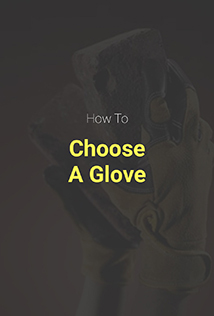 Leather reinforced palm, thumb and fingers. Made from 22 oz. 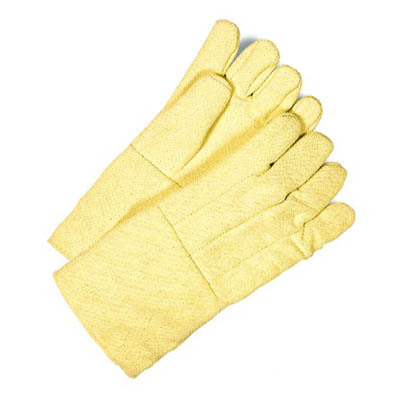 Kevlar blend material, safety yellow color and full wool lined. 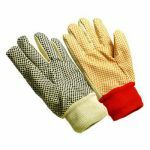 All styles extra large cut and sewn with 100% Kevlar Thread.